Devops enables you to write software codes in small portions which are capable of undergoing all processes of combination, assessment, monitoring and implementation in a smaller duration of time. The traditional method is less reliable as it includes writing larger portions of code at the same time and then committing to the process of testing. That way adopting the method of devops makes testing and development process a simultaneous affair. This is what makes devops a well adopted method and is due to growth for the years to come. Automation is a hot topic but no one can simply afford to miss out on manual testing strategies in the domain of quality assurance. 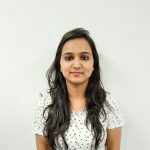 Hybrid testing forms are those which include a mix of both the strategies and make to function as a unit which takes advantages of both methods. Testing complex data with a variety of test cases is a huge challenge and a hybrid testing model helps overcome it with a comparatively shorter period of time. Under the guidance of experienced testing professionals, automated and manual testing can be integrated to form a reliable testing strategy and will be the accepted trend in the future. 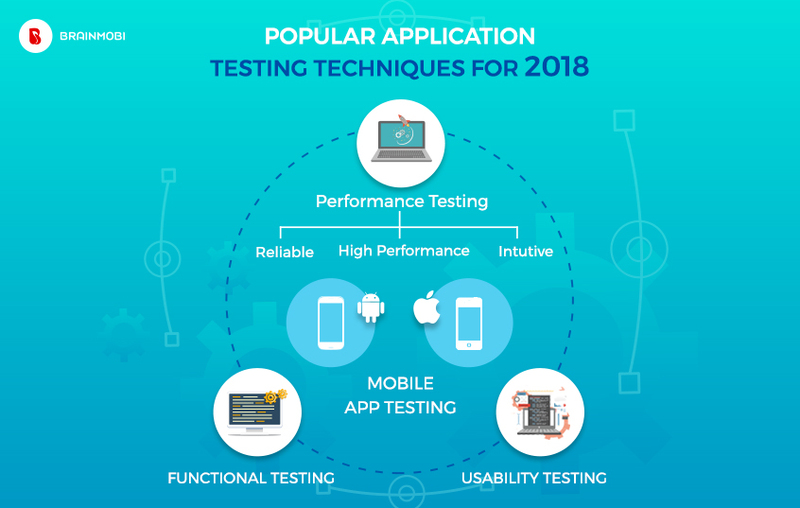 Basically the procedure of mobile testing is one where applications developed for mobiles are tested for their functionalities, operational performance and reliability. Automating mobile testing tools are still very less in practice but with the due shift from desktop to mobile, applications shall considerably see the usage of automating mobile testing tools. Robotium, Monkey Runner Ranorex, Appium, Appium Studio and UI Automator are a few of the most popular tools used in automation testing. Besides other areas, automation mobile testing also performs a critical assessment in checking the server management system as well. The configuring method of a server is a method to make the server reach its requisite state. This is previously defined by provisioning scripts for instance a automation tool’s particular language and characteristics. With the kind of practices in development, automation in the upcoming years shall become a well established practice in modern testing and services. Shift Left Testing is an extended approach to system or software application testing which is performed throughout the SDLC. Such an improvement in technology, processes, devices functionality and better infrastructure helps any development team to simultaneously conduct the integration, testing and release of a product. With the kind of numbers mobile application are coming out, it is evident that organizations will be investing more time in improving their development process and delivery infrastructure by utilizing effective integration tools. Combined with the ever growing demand of devops tools and processes is due to get a lead to great increase of automation in testing tools in quality assurance. An API or an application programming interface allows two applications to connect to each other. It is the reason why we are able to book a flight, make a hotel reservation or call a taxi via our mobile applications. For such a case of integration it is always essential to conduct an interface testing or a UI testing. Mostly manual methods are implied for its practice but certain evolved methods also include automation of the API and UI testing units. As one of the top testing and quality assurance company, we at BrainMobi always devote a good deal of time to research on the best testing methods. It is one domain where we never choose to be complacent and look forward to deliver the best treatment as it determines the quality of our creation. If you have the idea for a mobile application kindly write to us at sales@brainmobi.com .